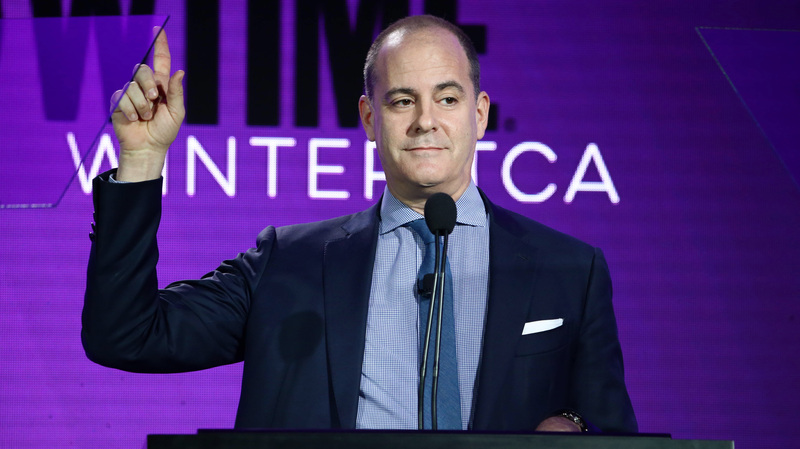 David Nevins said Showtime's direct-to-consumer streaming service now has more than 2 million subscribers. Just five years after launching House of Cards, Netflix has turned into the Big Bad Wolf in the eyes of many networks, intent on steamrolling everything in sight with an original programming budget of up to $8 billion this year. But Showtime Networks president and CEO David Nevins said his company has what it takes to hold its own with the streaming service and other premium competitors—what he called “our deep-pocketed friends invading from the North”— and when it comes to programming budgets, bigger isn’t necessarily better. And the network will do that without $8 billion at its disposal this year. Showtime has had no problems doing that, working with big names like David Lynch (who revived Twin Peaks last year), Jim Carrey (who will star in the upcoming sitcom Kidding), Ben Stiller (who is directing the limited series Escape at Dannemora, airing later this year) and Benedict Cumberbatch (who’s starring in the limited series Patrick Melrose, set to premiere this spring). While Showtime’s programming budget isn’t in Netflix’s ballpark, Nevins said he’s spending more than he did a few years ago. “But we are also maintaining our margins. We are spending more money because we are generating more revenue,” he said. 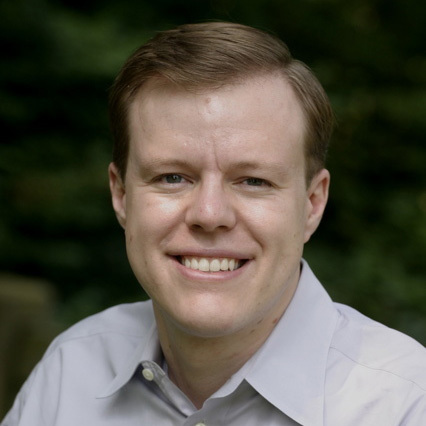 The network is making more money in part because of the success of its direct-to-consumer streaming subscription service, which Nevins said now has more than 2 million subscribers. To keep subscribers continually interested, the network staggers its premieres so a new show premieres every month. That strategy will continue in 2018 with new drama The Chi (Jan. 7), Stephen Colbert’s animated series Our Cartoon President (available to stream on Jan. 28, ahead of a Feb. 11 linear debut), Homeland (Feb. 11), Billions (March 25), I’m Dying Up Here (May 6) and The Affair (June 17). At the same time, Showtime will be airing several documentaries, including the Trump-focused The Circus, which returns April 15, with new host Alex Wagner replacing Mark Halperin, who was fired after multiple sexual harassment allegations surfaced against him in October. On May 27, it will air The Fourth Estate, a four-part documentary series from Liz Garbus, who was embedded with The New York Times during its first year covering Donald Trump’s presidency. Nevins said he wasn’t aware of the allegations against Halperin until the journalist called him shortly before they broke. Halperin was “an old friend, and so that was very difficult to be blindsided like that. Once it became clear, we decided very quickly it was best that the show go on without him,” said Nevins, who added that the network had already been in talks with Wagner about joining The Circus prior to Halperin’s dismissal.